Built from high density heavyweight fleece, our wind-resistant jacket handles the wind without bulk. Great as a mid-layer, this fleece is stylish and warm enough to be worn on its own. Cadet collar with chin guard, reverse coil zipper, front zippered pockets, open cuffs and an open hem. Contrast Eddie Bauer logo embroidered on right hem. Made of 17-ounce, 100% polyester fleece. 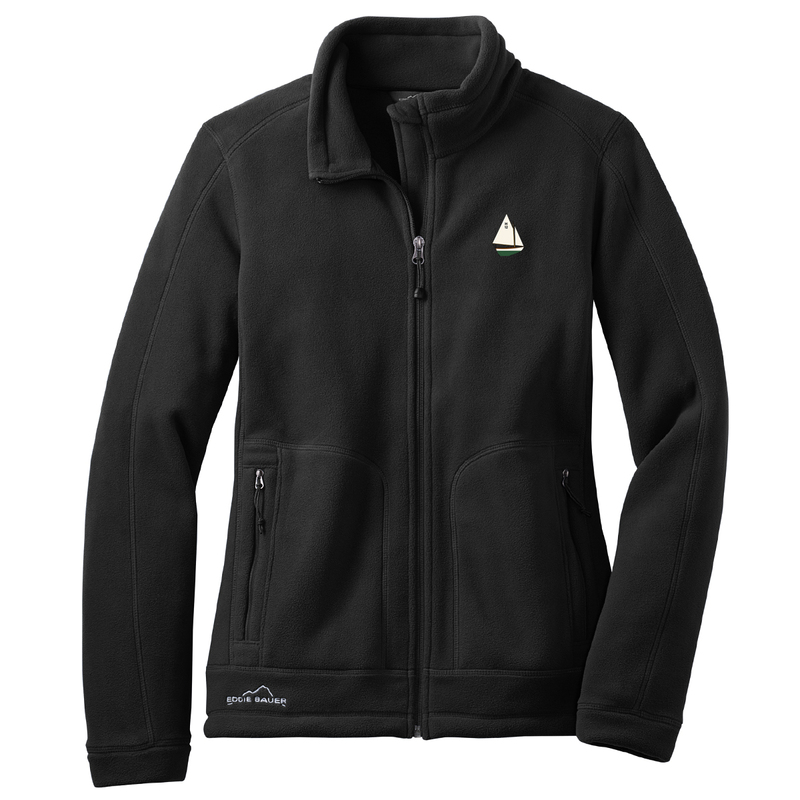 This fleece jacket has the H-Class logo embroidered on the left chest.